Designed to help test fiber optic cables when using OTDR. 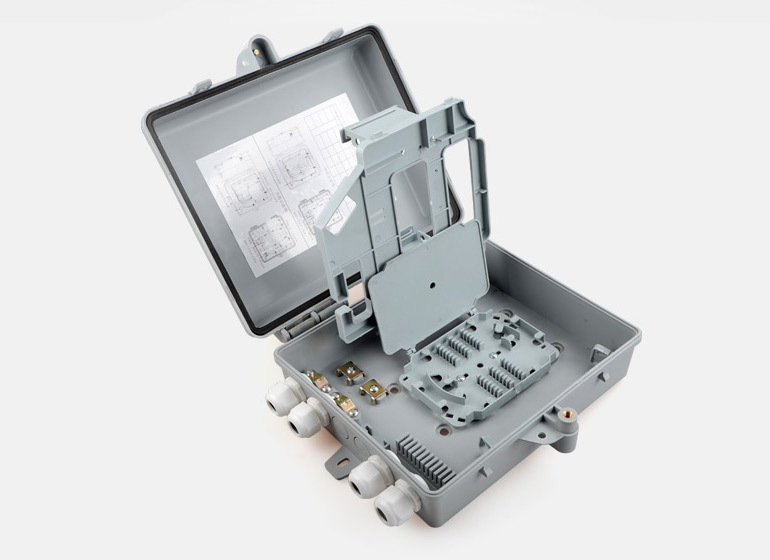 The OTDR transmitter fiber cartridge is used for optical time domain reflectometer (OTDR) to help minimize the impact of OTDR emission pulses on measurement uncertainty. Can be used for many different configurations and fiber lengths. ship goods by other ways,but the freight should be paid by customer . service, and I promise once the situation is confirmed, we will resend or refund you. should be on its original condition.